I love this time of year when the flowers are blooming, the birds are singing and the grass is green! The boys have really been interested in sunflowers this summer so we thought we’d do a little project that reflected that! We went online and looked up all sorts of different “sunflower” art. We found paintings and drawings and decided to make our own. 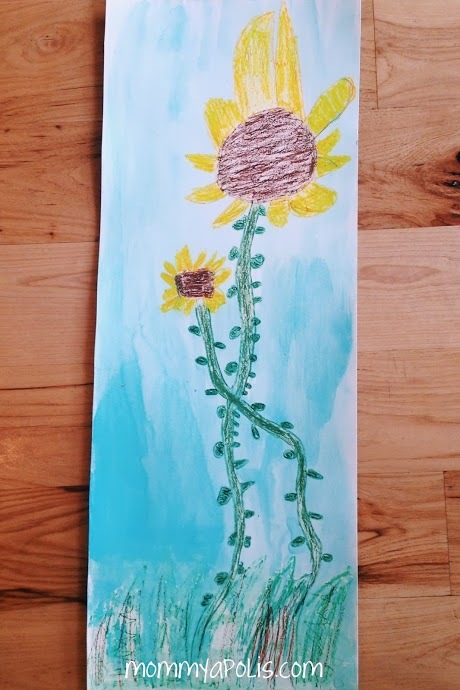 The school that I taught at in Minnesota used to have the second graders make these amazing sunflower pictures and they would hang them up all over the school. 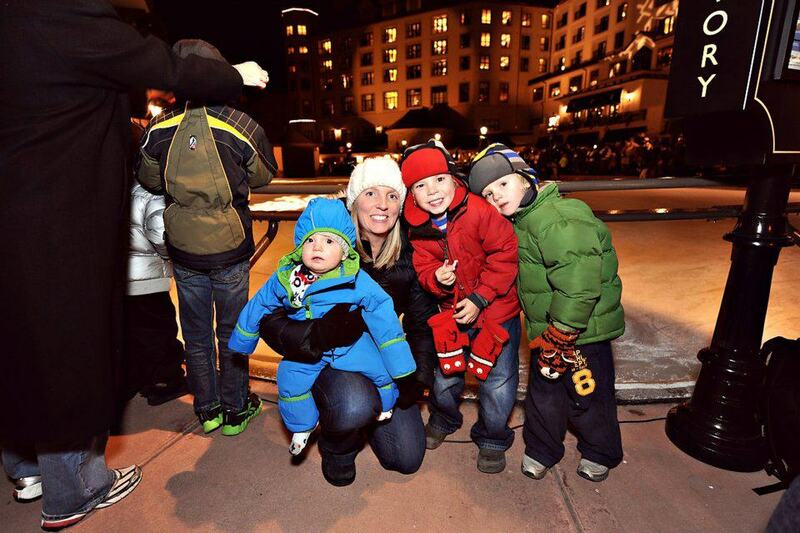 I figured my boys (and our little neighbor friend) could make something similar, as well. Sanders did not make one (he’s 2) but I think that had I drawn one for him he definitely could have colored it and made it his own. This time he was more interested in playing race cars, however :). Go ahead and look up some pictures of sunflowers and talk about their seeds etc… It makes for a fun “learning” lesson! We also talked about how some “smaller” flowers (black eyed susan’s and daisies) sometimes look like sunflowers, but they are in fact very different. Our neighbor has some sunflowers in her yard so we’ve been watching those grow taller and taller and taller, as well! Once we had a good grasp on sunflowers I let them use a pencil to draw their own. I reminded them that NO TWO SUNFLOWERS look the same (this was more so that they didn’t feel the pressure for perfection). 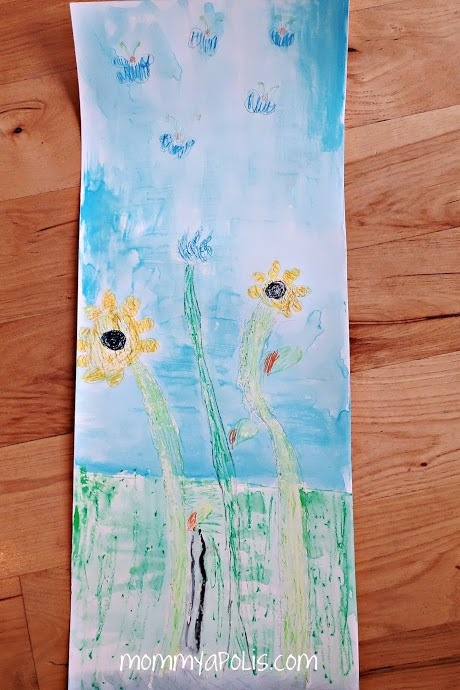 Once their sunflowers were drawn they used oil pastels to color them how they wanted. Our neighbor and Shaeffer decided to add some butterflies to their art, as well. It’s their art so I always let them do what they want :). 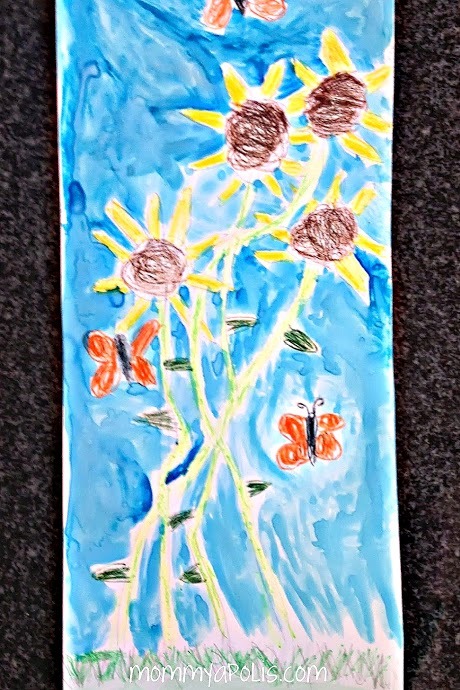 Once they were done coloring their sunflowers we did a water paint wash over the top for the blue background. TADA… BEAUTIFUL SUNFLOWER ART!!! !